The Stacy Adams Florian Moc Toe Penny Loafer is one of our summer favorites. 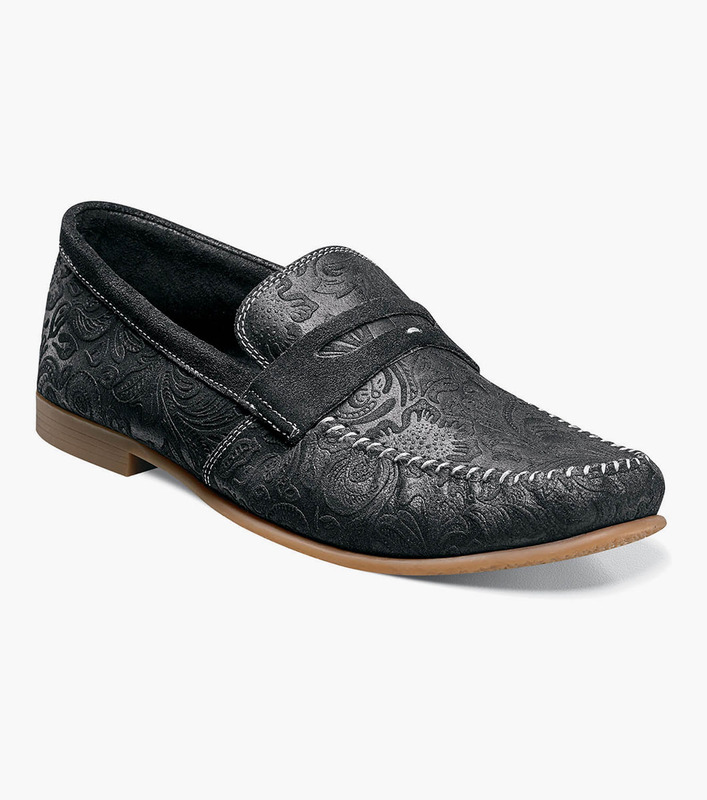 With its soft suede upper and floral design, this shoe is both casual and trendy. On deck or dock, you can’t go wrong in the Florian.